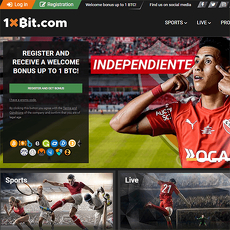 Betcoin is one of the most outstanding site with popular, virtual and new games. 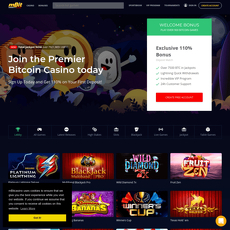 It uses a provably fair technology and awards 100 % 1 BTC with over 10 free spins for players who are just registering on the site. 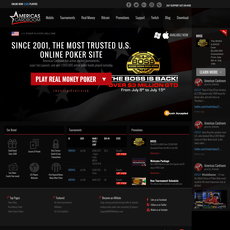 The site anchors featured games such as Provably fair dice high stakes and Provably fair low stakes. 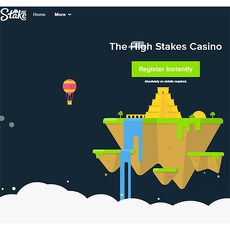 Other interesting games on the site are; Safari Sam, Tycoons, Lucky 7, Greedy Goblins, etc. 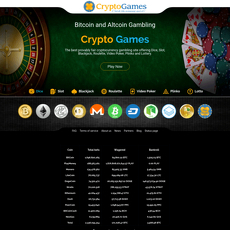 The game is supported by cryptocurrency like Bitcoin and coin types like Litecoin, Dash, Ripple, and Ethereum. As a customer service support, there is a contact to call in case of any issues and a live chat option for players. 1. 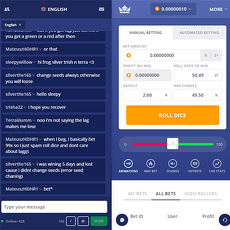 Ultra-speed deposits and withdrawals: You can make instant deposits and withdrawals using Litecoin, Ethereum, Bitcoin, Dash, Ripple on Betcoin. This instant mechanism allows you to have the quickest access to your funds. 2. Incredible Audience: Since Betcoin uses a decentralized system like Bitcoin, it is accessible from any part of the world. All you have to do is to confirm your jurisdiction and you are good to go! 3. 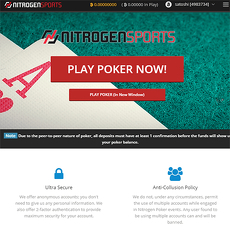 Topnotch Safety: The site uses a liquid wallet called Cold storage, hence, your account is safe and free from hackers. It also uses a two-step authentication system to secure your account and earnings. 4. 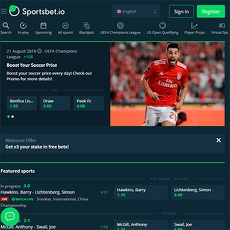 Protection against fraud: Betcoin protects your account against fraud and protects you from releasing your data via the blockchain technology. 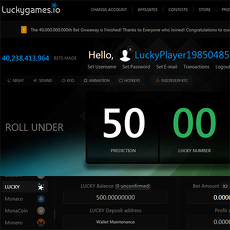 Beginners earn 100 % BTC and over 200 spins on registration. 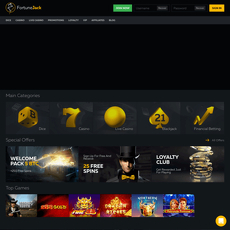 Fast and quick deposit and withdrawal.